The Foundation is launching a new matchday service on Saturday by hosting a drop-in fun football session for 5–12-year-olds on the new astroturf pitches between 1.30–2.45pm at the David Weir Sports Centre, adjacent to the car park. Parents/guardians who want to enjoy a relaxing pre-match drink and burger are welcome to drop off their children with Foundation staff based on the pitch to be coached for an hour completing skills challenges and playing small sided games on the excellent new 4G pitches for a cost of £3. Please enter through the David Weir Sports Centre and walk round to the pitches to register with Foundation staff. The inflatable shootout will also be in operation from 1.30–2.30pm on the day, next to the back bar area. All players are welcome from both home and away fans. For further information contact the Foundation office on: 020 8974 5712. 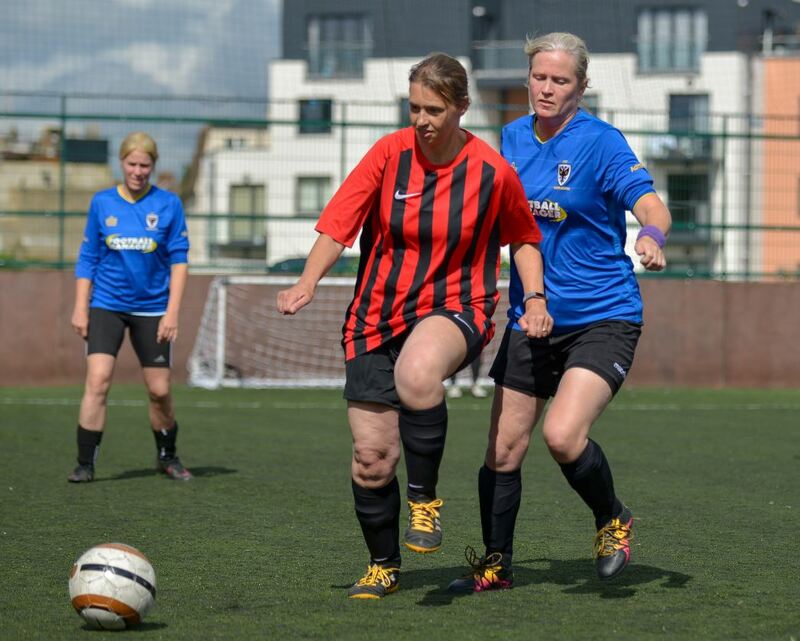 Our popular 30+ women – only session targeted at older players also starts up again on Saturday and at every home matchday at the David Weir Centre from 12.00–1.30pm. All players are very welcome to attend this free session. 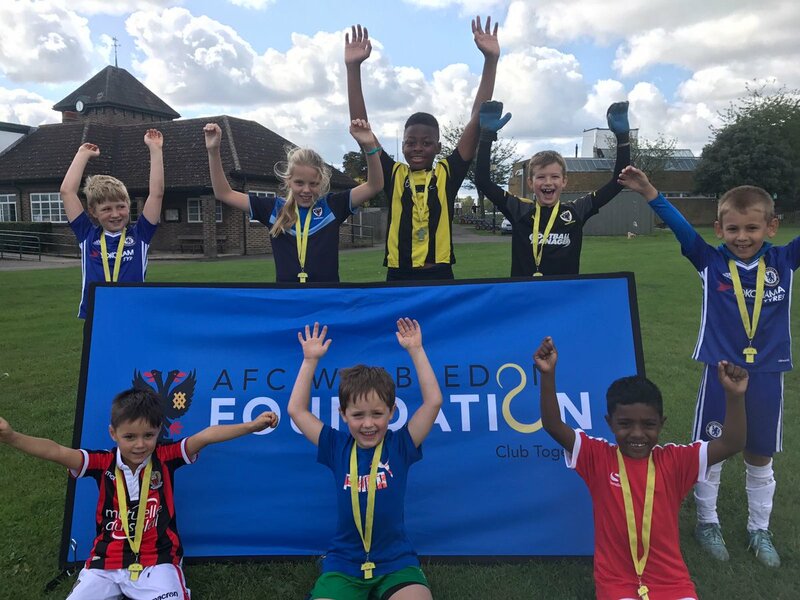 The Foundation’s final full week of holiday courses runs from 13–17 August with Mini DONS 4-6 yrs from 10–12 pm and Player Development for 7–13 yrs from 10–3 pm every day. First team players will be visiting the courses on Thursday afternoon so a great opportunity to meet your heroes! This entry was posted in News and tagged Foundation, Junior Dons, women and girls. Bookmark the permalink.